Comparing the 2019 Chevy Equinox vs. Honda CR-V really displays the difference that the latest Chevrolet upgrade has made. Just take a look at what each has to offer. 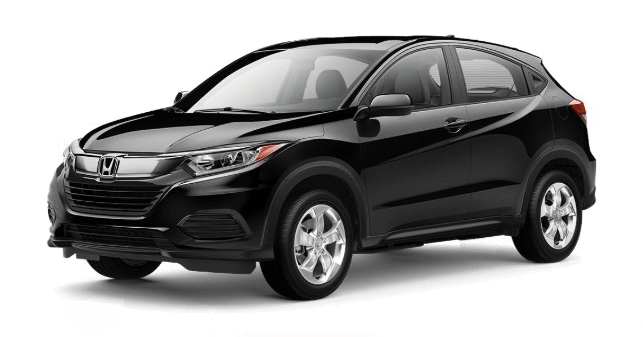 All Honda CR-V trim levels include the same engine: a 2.4L four-cylinder that makes up to 184 hp and 180 lb-ft of torque as standard. Mileage tops out at 34 mpg on the highway. 1.5L Turbocharged Four-Cylinder: Makes up to 170 hp and 203 lb-ft of torque. 2.0L Turbocharged Four-Cylinder: Makes up to 252 hp and 260 lb-ft of torque. 1.6L Diesel: Makes up to 137 hp and 240 lb-ft, plus up to 28 mpg in the city and 38 mpg on the highway. Whether you value performance or efficiency, the Chevrolet SUV outperforms the Honda SUV. The Honda CR-V provides a disappointing selection of standard features, forcing you to pay more for what you deserve. 7-Inch Touchscreen: While the Honda CR-V provides no touchscreen as standard, the Chevy offers an advanced model right out the gate. 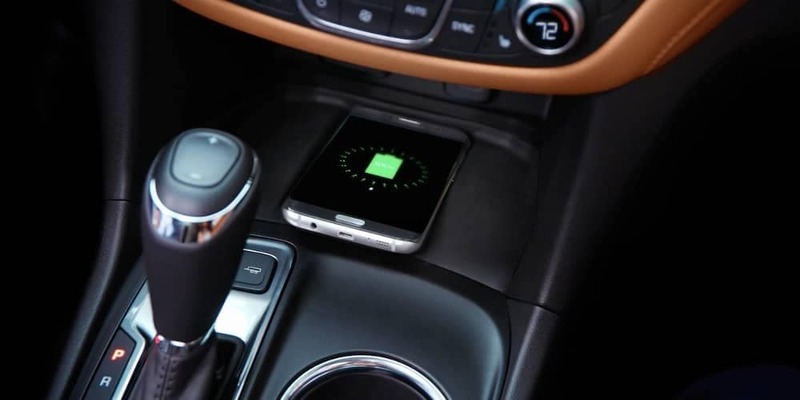 Apple CarPlay and Android Auto: Connect your smartphone via USB to access everything from music library to contacts list as you drive. 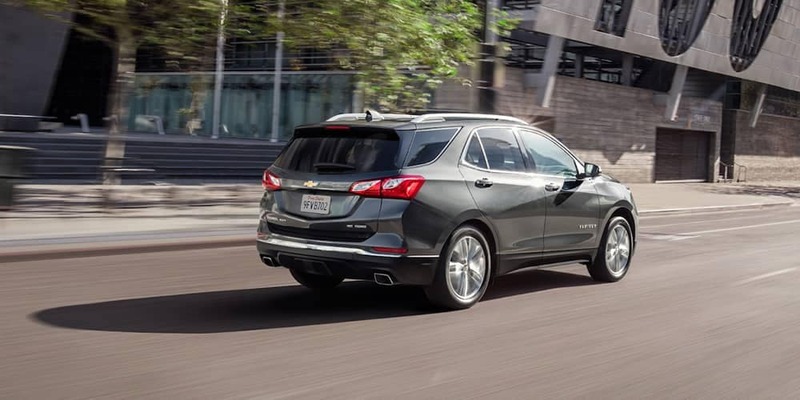 Four USB Ports: Speaking of USB ports, the Chevy Equinox offers two up front and two charge-only ports in the rear. 4G LTE Wi-Fi Hotspot: Connects with multiple devices at once for a fast and secure internet connection. Teen Driver Mode: Lets you set certain limits when lending out your vehicle. You’ll even get driving reports. 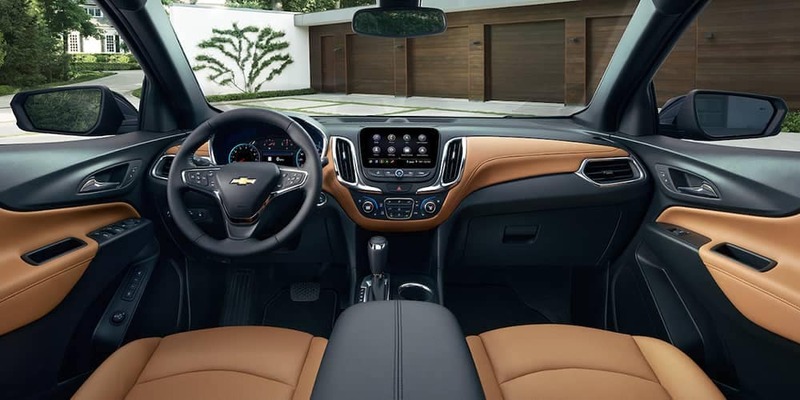 Ventilated Front Seats: When the sun is really beating down between Aurora and Bolingbrook, the Chevy Cruze interior keeps you cool. 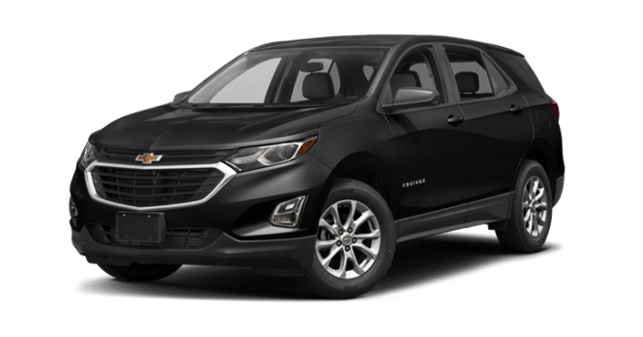 The 2019 Chevy Equinox’s recent refresh sees it utterly outclass competitors like the 2019 Honda CR-V. Find out more or arrange a test drive by contacting Chevrolet of Naperville today.